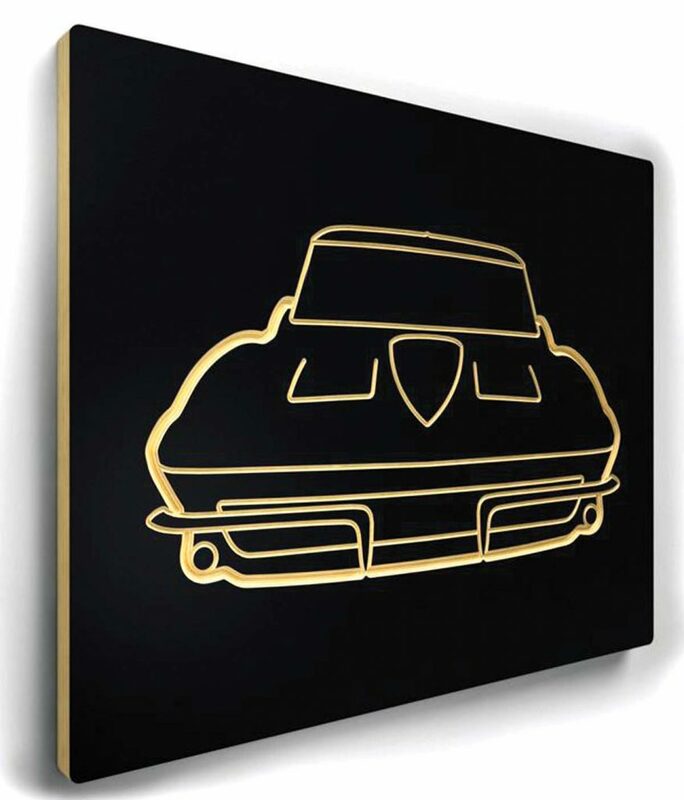 The Linear Edge is known for its variety of race-track wall art (Wall Tracks) depicting well-known street and road-course venues. Each piece is made from Baltic birch over a laminated plywood base. Using the same process, the company has now expanded its line to include race- and collector-car pieces. Subjects include Formula One, Formula e and Indycar racecars as well as classic AC Cobra, Ford GT 40, Mercedes-Benz 300 SL and Pontiac GTO, to name just a few. All would make interesting conversation pieces when displayed in a den, office or garage (using the supplied Velcro mounting strip). Each 16- by- 20-inch piece sells for $125 including shipping within the continental United States. View the full range at www.linearedge.com.